I am enrolled in what is called "May term", although it goes through the month of June too. I am kind of liking this idea of then having no course work all summer. 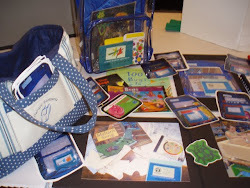 I just finished a course where I was deep into Reader Response and Louise Rosenblatt and now I am heading into conversations around Plato and what it means to be educated. My near future holds statistics, so I am going to relish my current bliss in comparison. 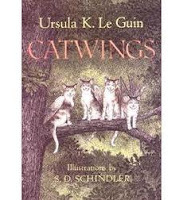 The CATWINGS series by Ursula K. Le Guin are exciting, quick read animal fantasies that even reluctant readers seem to devour. 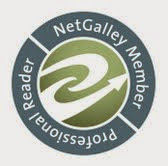 Some readers have a hard time keeping interest in what they are reading and they never seem to finish an entire book, so I am always looking for books that they are interested in giving a try (and that result in them completing). This series is perfect for that goal. Dreamy illustrations too. 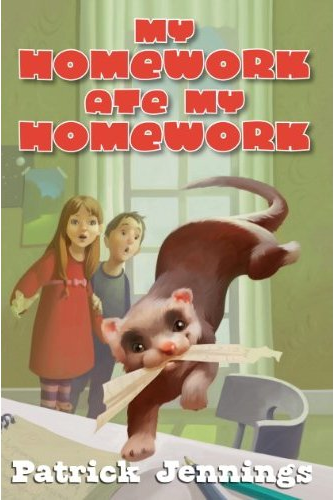 I am a huge fan of Patrick Jennings and my students love it when I read his books aloud. Visit his website, http://www.patrickjennings.com/ for more information about his books. We Can't All be Rattlesnakes and Guinea Dog were two of their favorite this year. I see there is a Guinea Dog 2 being released in the fall, which will be exciting for all the fans. 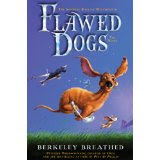 Flawed Dogs is such a sweet story of love, loyalty, and imperfections. Most readers will laugh, cry, and talk out loud before they finish this book. If this is not a movie yet, it should be. Berkeley Breathed is a genius. Big Nate and Greg are not the only guys keeping a diary. 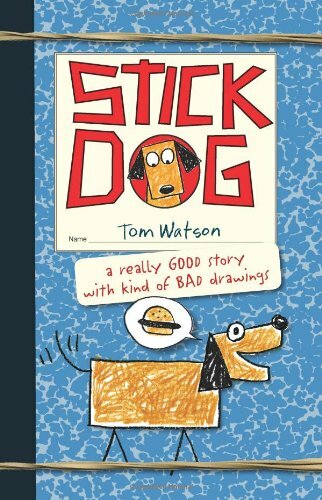 Stick Dog makes the perfect summer read for diary, humor, and dog fans.